Take the worries out of protecting your funeral home. 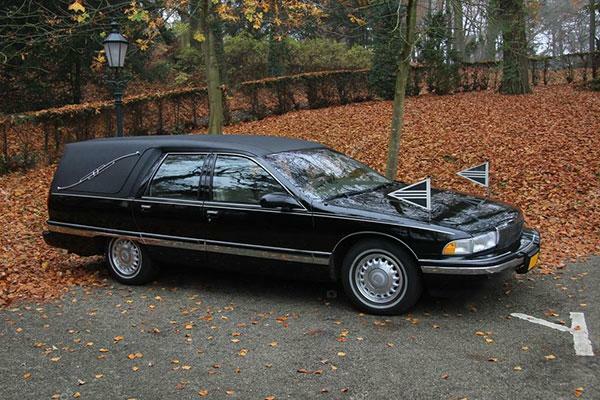 Get funeral home insurance today. You need more than basic auto insurance. The Guru can help. 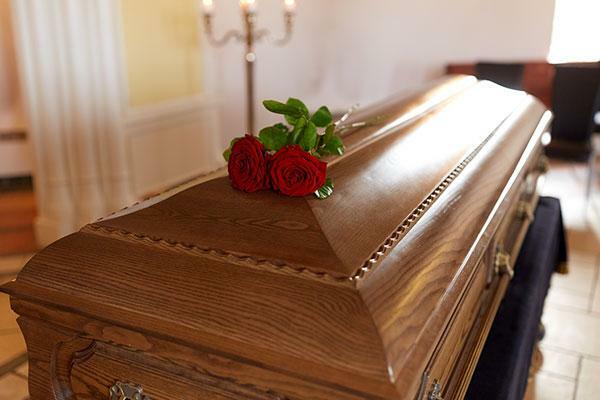 A single accident can cause unfortunate setbacks for your funeral home. 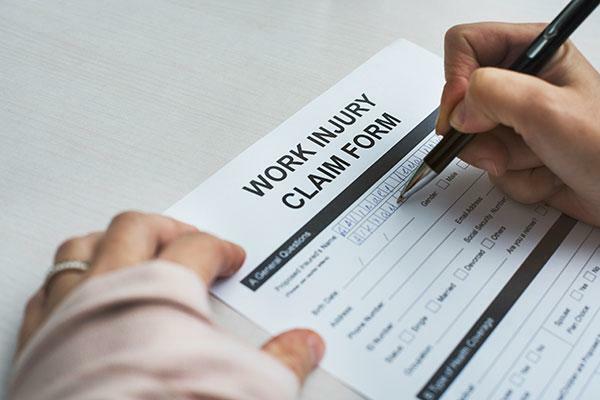 Workers compensation offers protection for your company and employees. You’ve got a lot of choices when it comes to insurance, but The Guru provides specialized coverage that will ensure the most thorough protection. Call us today for a quote at 281-812-8400, or request a quote online. Copyright 2019 by Funeral Home Insurance Guru. All rights reserved.